Flyers are a very popular marketing product for brands. If you have an upcoming event and looking for effective promotion than our quick flyers printing is the marketing tool you need to spread the word out. Same day flyer printing doesn’t require high-end budgets for planning and printing. Our flyers and leaflets are available in full color and tailored according to your campaign need all across the UK. With the use of right kind of information, font styles and photos, flyers become a very strong marketing medium. The print material we use for flyer printing is durable and of premium quality. You can customize the sizes accordingly. With the help of PrintYo’s 24-hour flyer printing services, you can gain good brand publicity. Flyer Printing and Leaflet printing services are almost the same. They are a form of printed handout to promote a business, service, event, and products as well. To get your message out to the right audience, you need to add a bit of “wow” factor to your print product. We offer same day leaflet printing for your urgent promotional needs. Our instant leaflet printing products are used for cheap advertising. We have custom design ideas for real agent flyers, gardening leaflets, real estate agent flyers, window cleaners leaflets etc. Our 24 Hour Leaflet printing is carried out in-house at our Ilford Production house. Whether you are ordering 1000 A5, A6 leaflets or 10,000 flyers and leaflets from PrintYo, you will find our customer service fast, exceptional and courteous at all times. 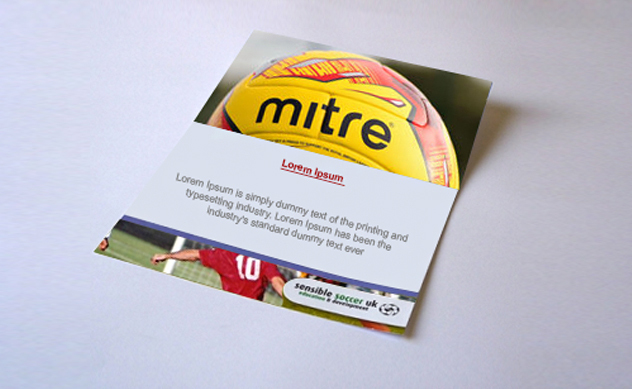 Our quick leaflet printing service will not let you down. We even offer free artwork check on request. Just email us your design at [email protected] or fill in the contact form and submit your requirements.